CATs | @vervenscd with @get_repost ・・・ Introducing Jack Butler!⠀ ⠀ Born in South-east London, Jack started dancing at Greenwich Dance Agency in London. This led him to join the Laban Centre for Advanced Training (CAT). After this Jack joined the Foundation Course at Northern School of Contemporary Dance. He then moved to Dundee to train for another year at the Scottish School of Contemporary Dance. Jack returned to NSCD graduating with a 1st Class Honours Degree. During his training he has worked with Nigel Charnock, Tamsin Fitzgerald, Avatâra Ayuso, Jamaal Burkmar and more. 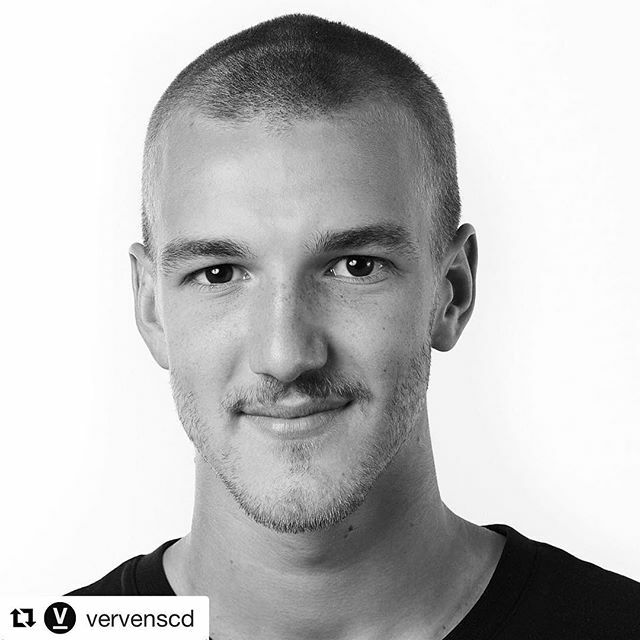 @vervenscd with @get_repost ・・・ Introducing Jack Butler!⠀ ⠀ Born in South-east London, Jack started dancing at Greenwich Dance Agency in London. This led him to join the Laban Centre for Advanced Training (CAT). After this Jack joined the Foundation Course at Northern School of Contemporary Dance. He then moved to Dundee to train for another year at the Scottish School of Contemporary Dance. Jack returned to NSCD graduating with a 1st Class Honours Degree. During his training he has worked with Nigel Charnock, Tamsin Fitzgerald, Avatâra Ayuso, Jamaal Burkmar and more.